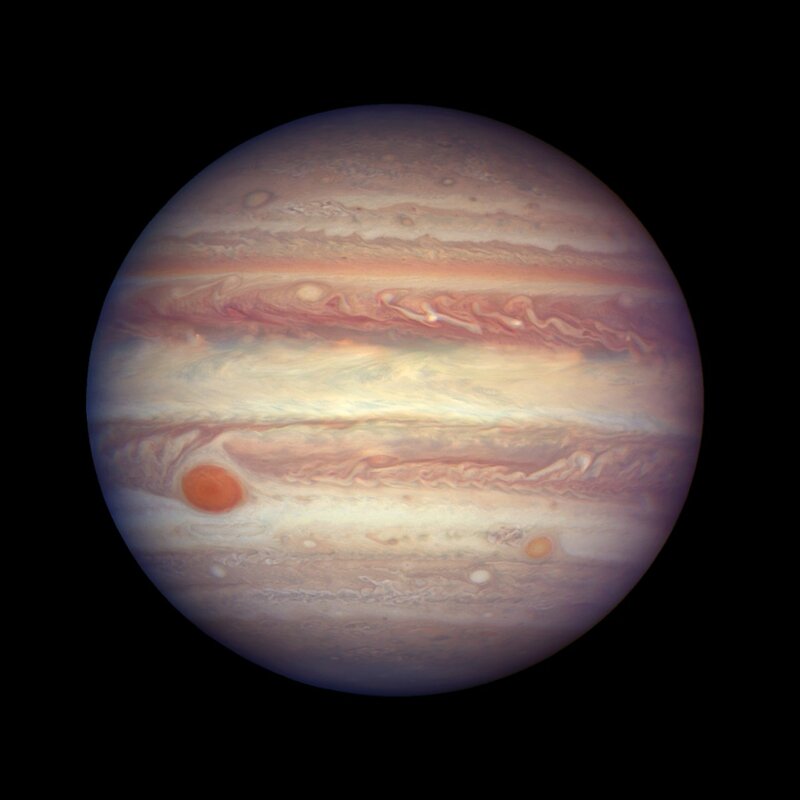 Hubble pointed its newest and most advanced camera toward the solar system’s most massive planet on April 3, capturing Jupiter in exquisite detail. Atmospheric features down to a scale of 81 miles (130 kilometers) can be seen in this Wide Field Camera 3 image. Jupiter is said to be 46 million miles away and NASA can provide a clear full photograph/image, yet none still of Earth. Hmmmm. If they did publish a live cam, or real photo of Earth with the North and South poles and a spinning ball, all Flat Earth discussion goes away.